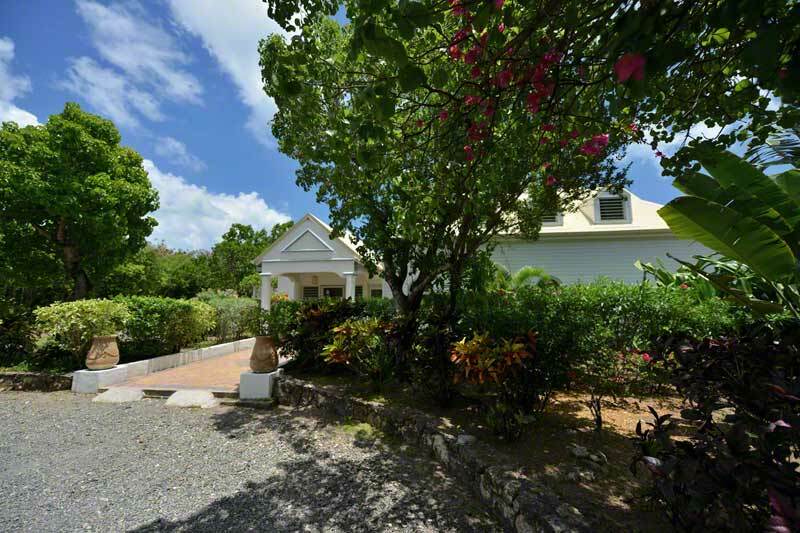 A very charming 4 bedroom hillside villa with swimming pool and breathtaking views of Long Bay and the sparkling Caribbean Sea! 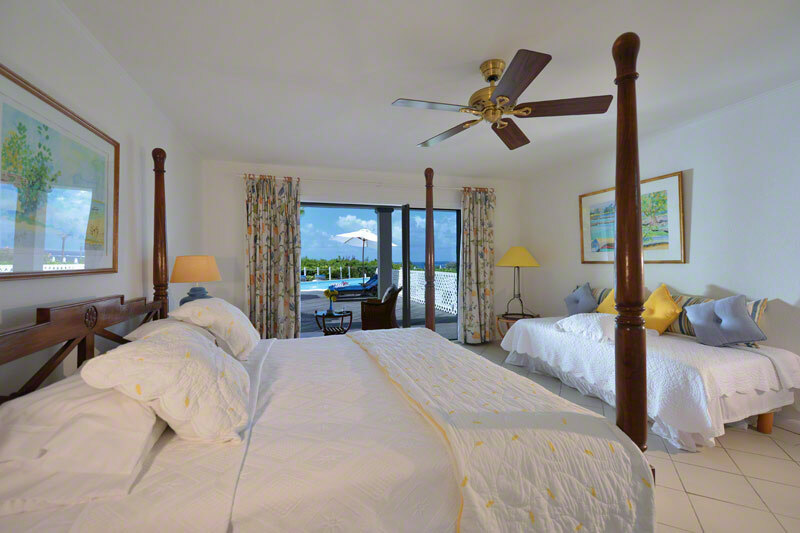 All four bedrooms (3+1 Bedrooms) have king size beds, air conditioned and private bathrooms with showers. 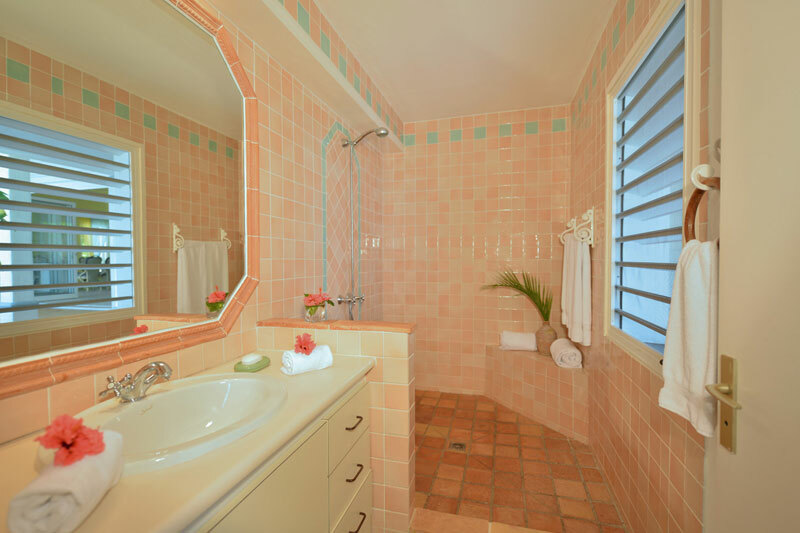 One of the bedrooms has a tub. 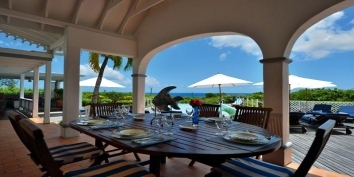 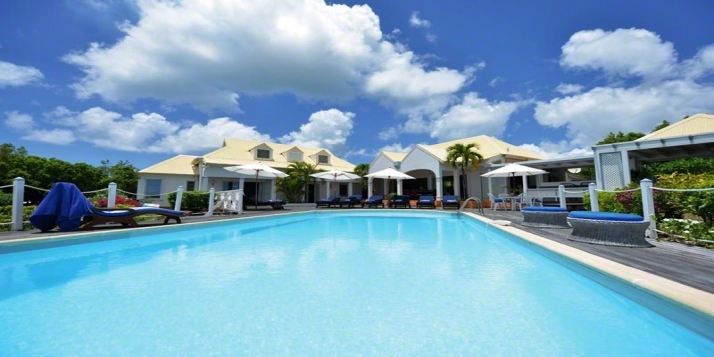 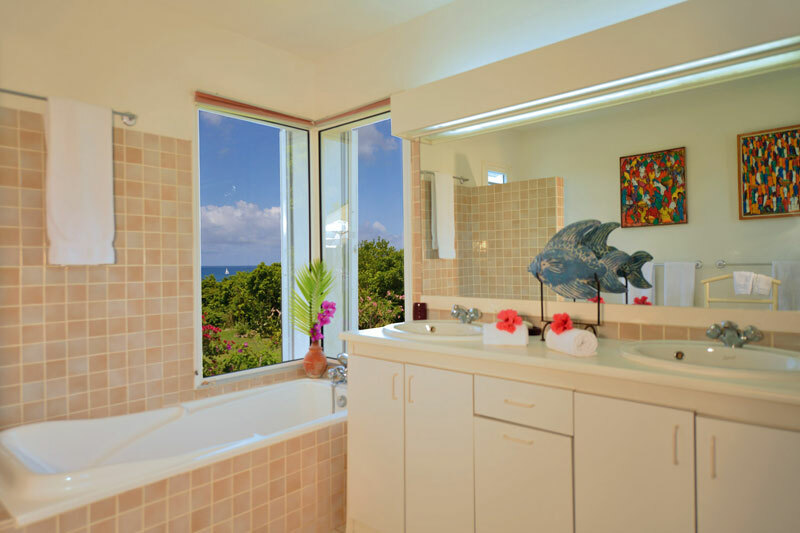 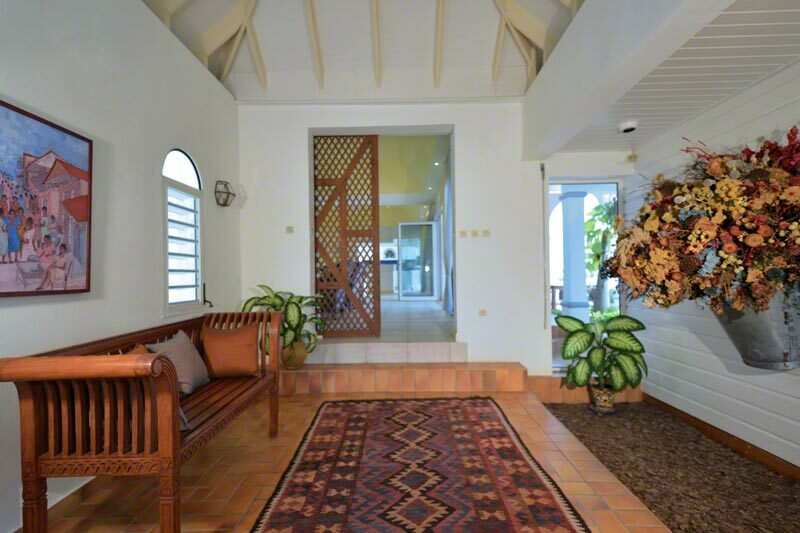 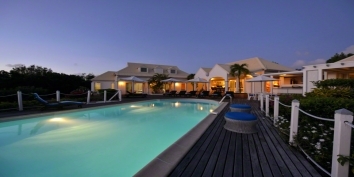 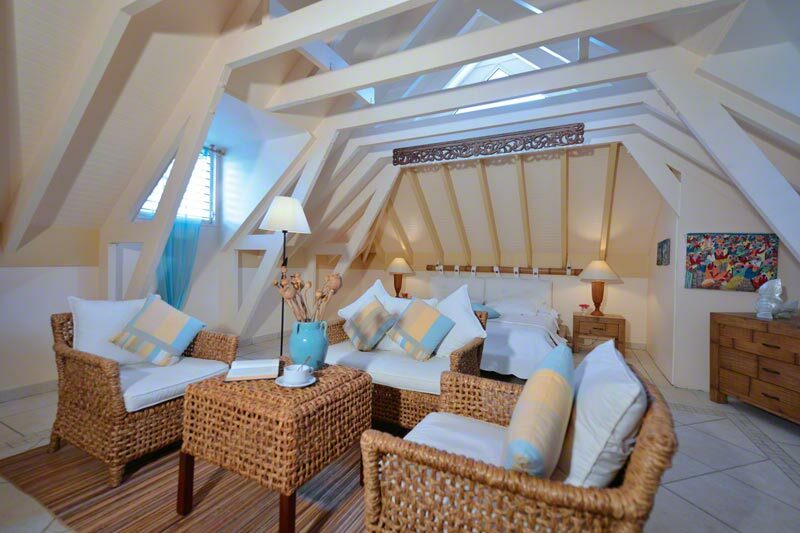 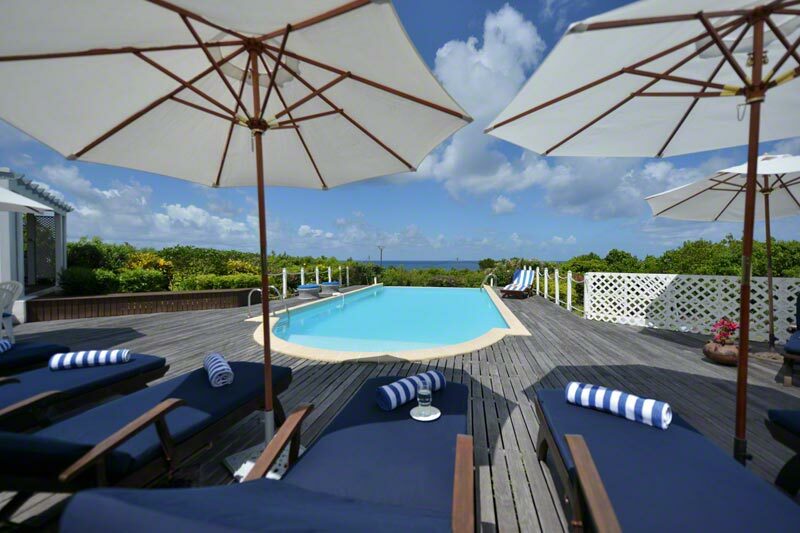 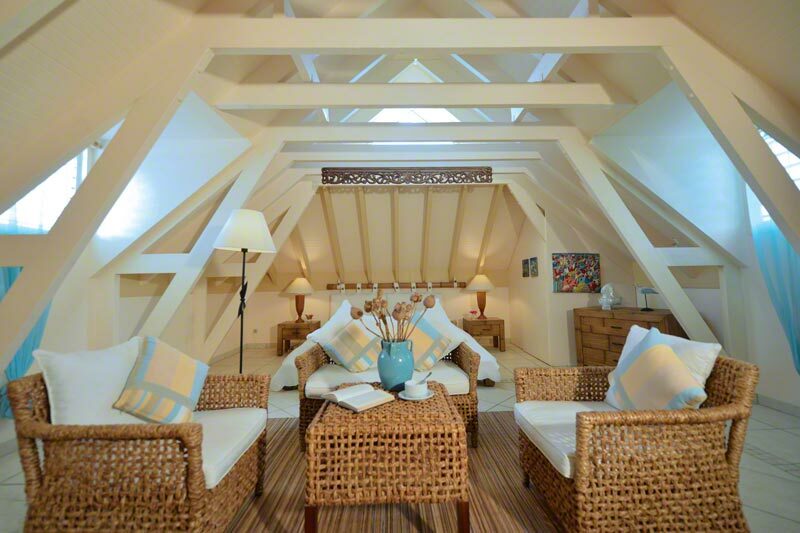 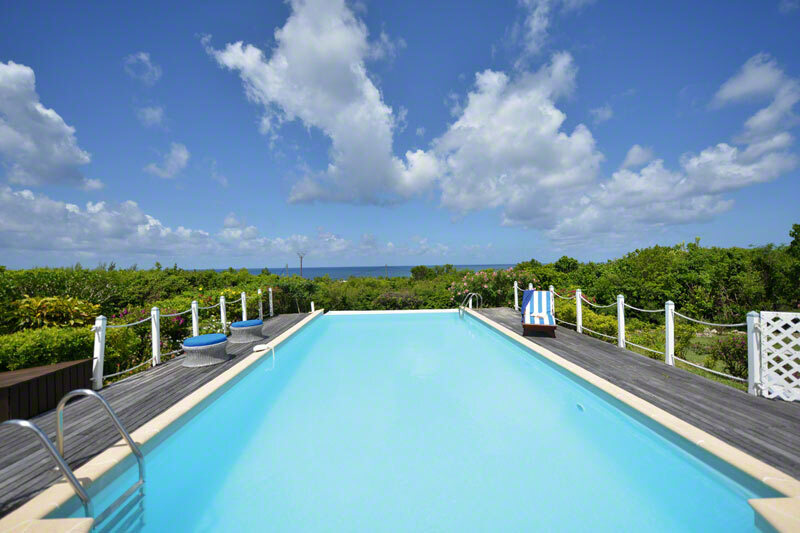 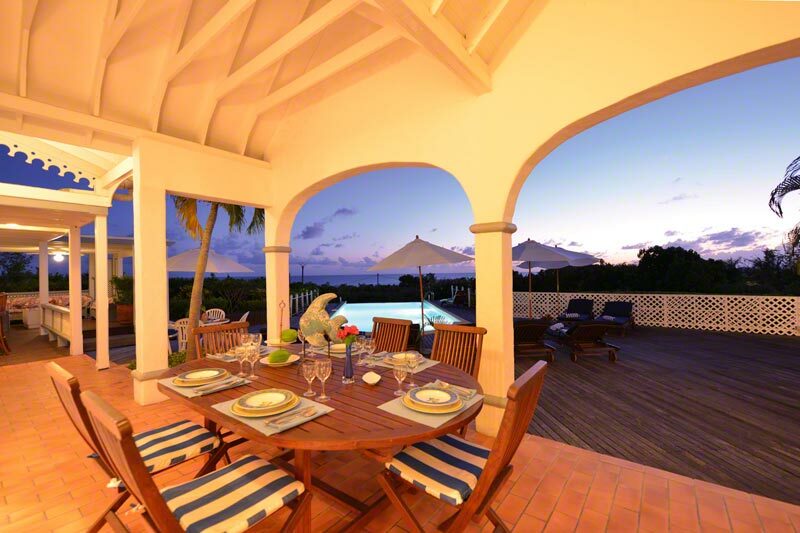 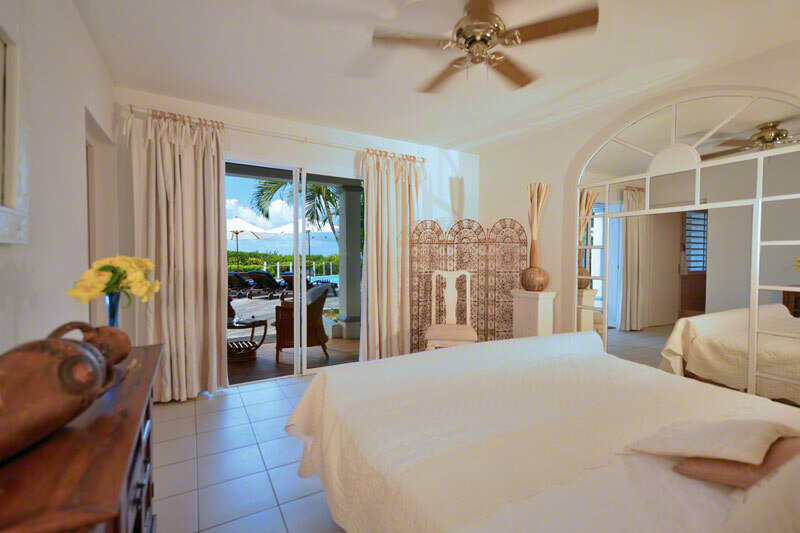 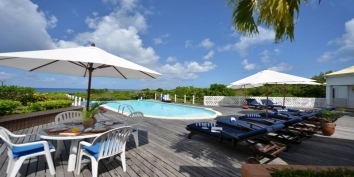 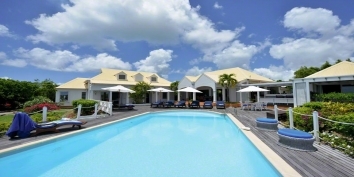 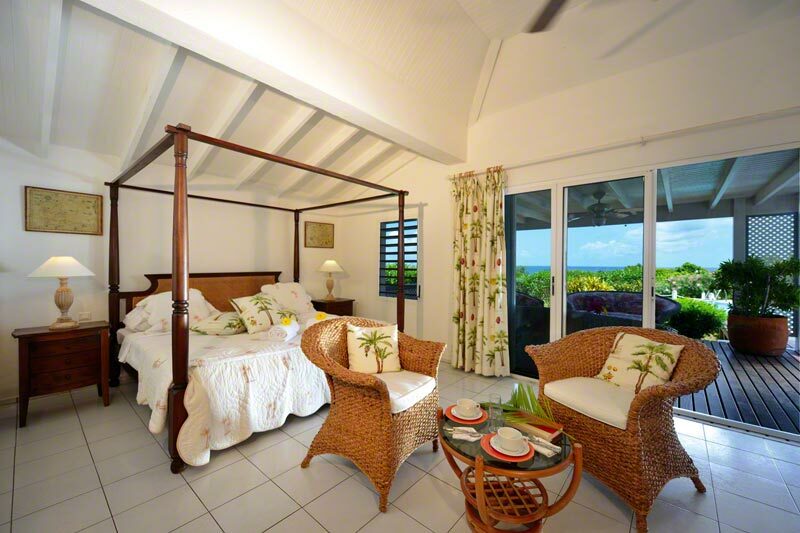 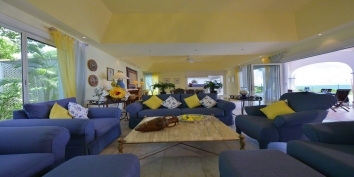 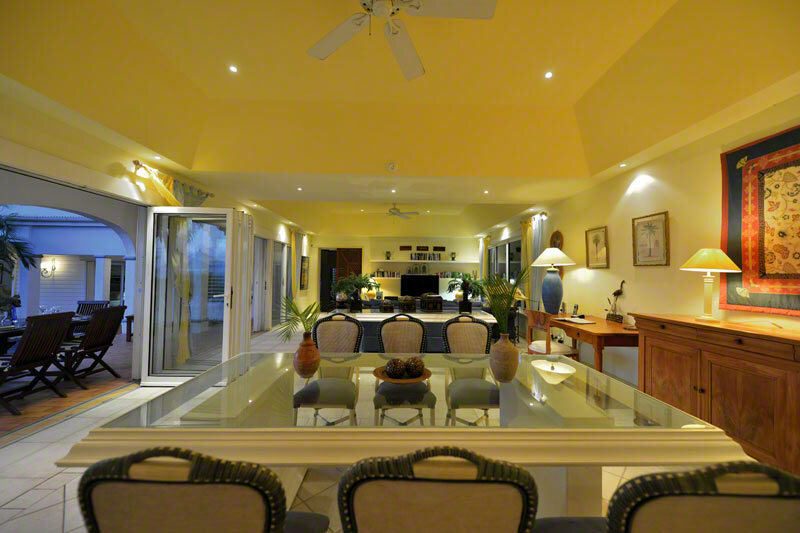 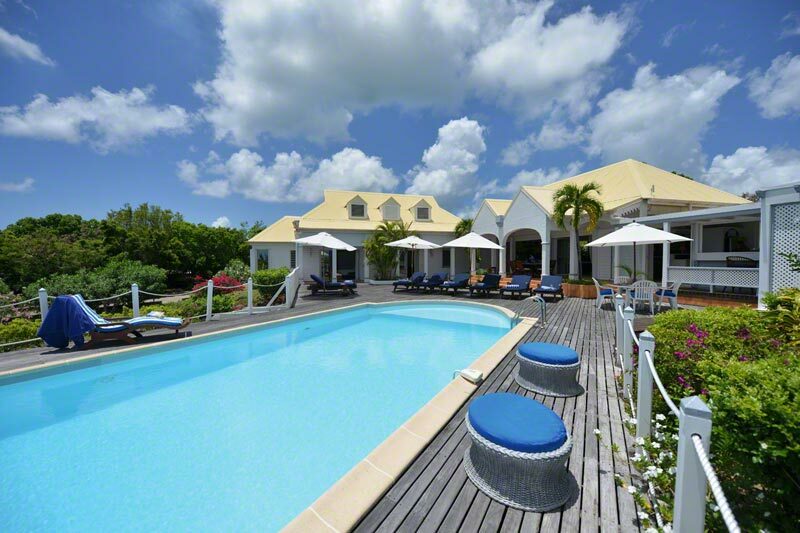 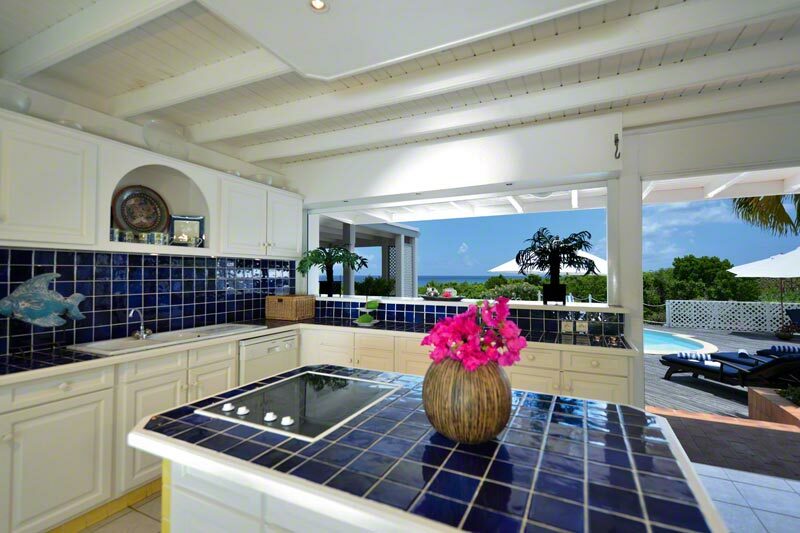 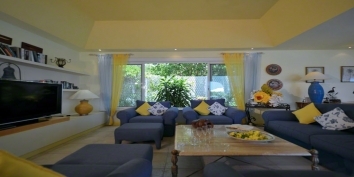 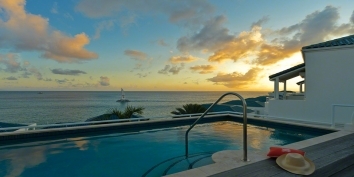 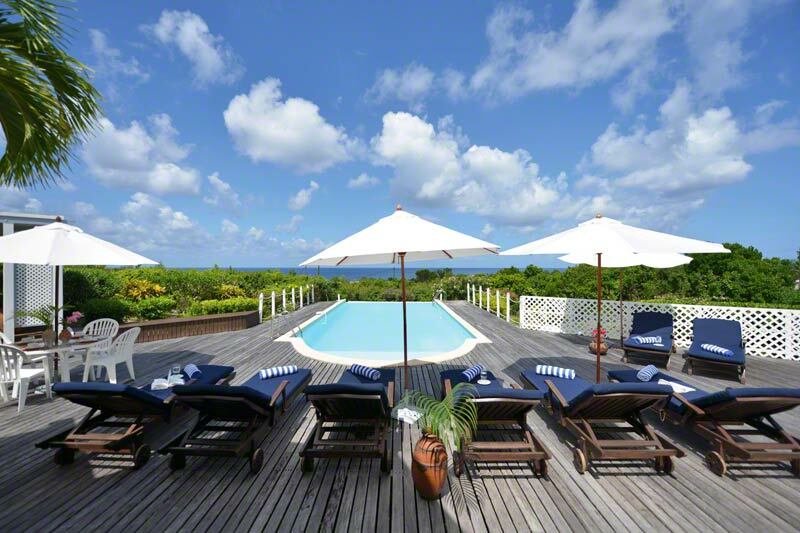 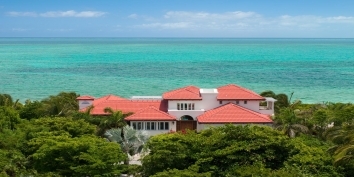 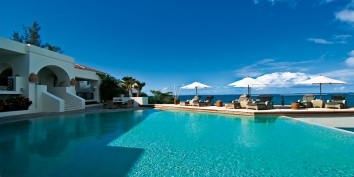 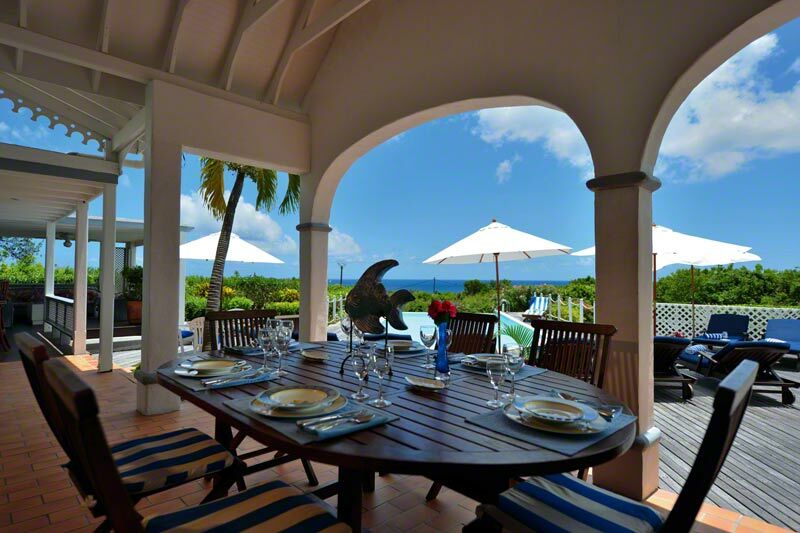 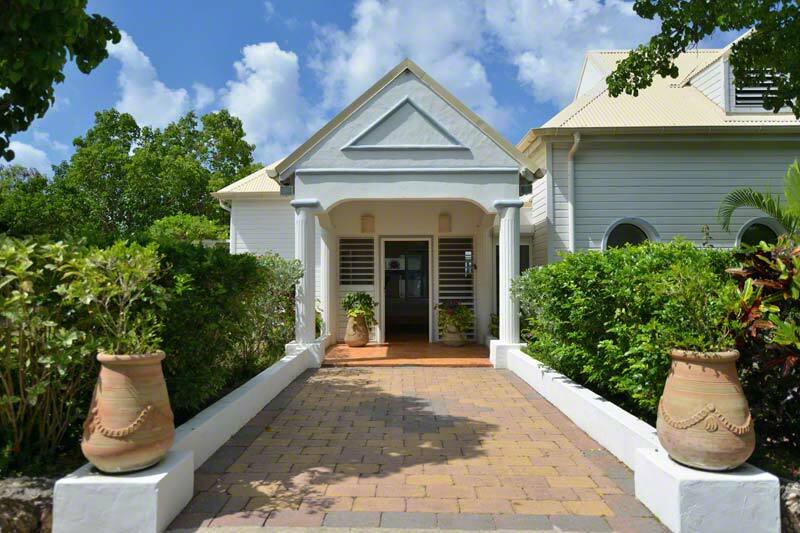 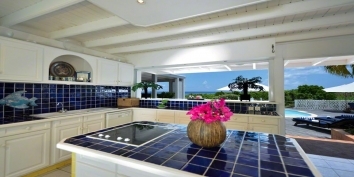 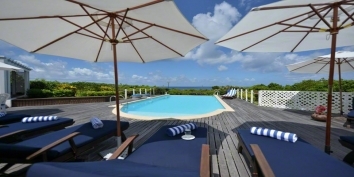 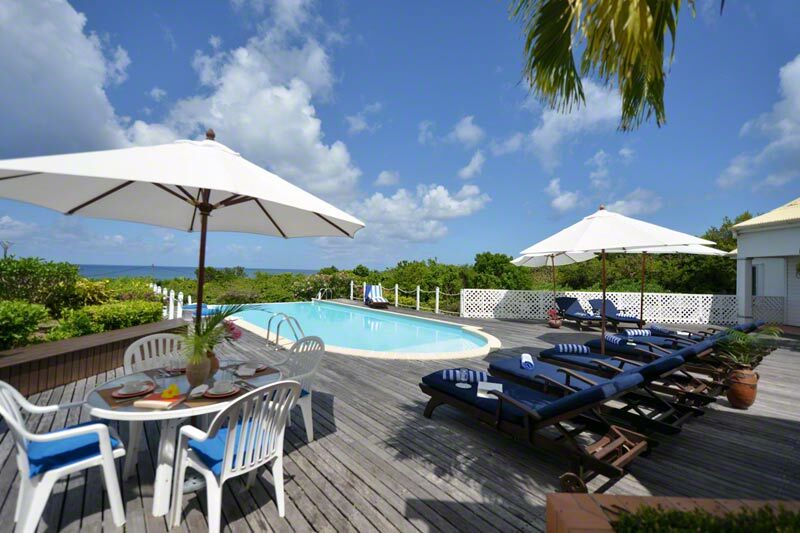 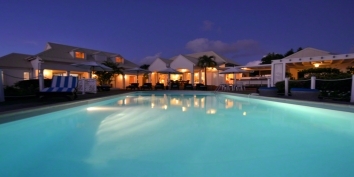 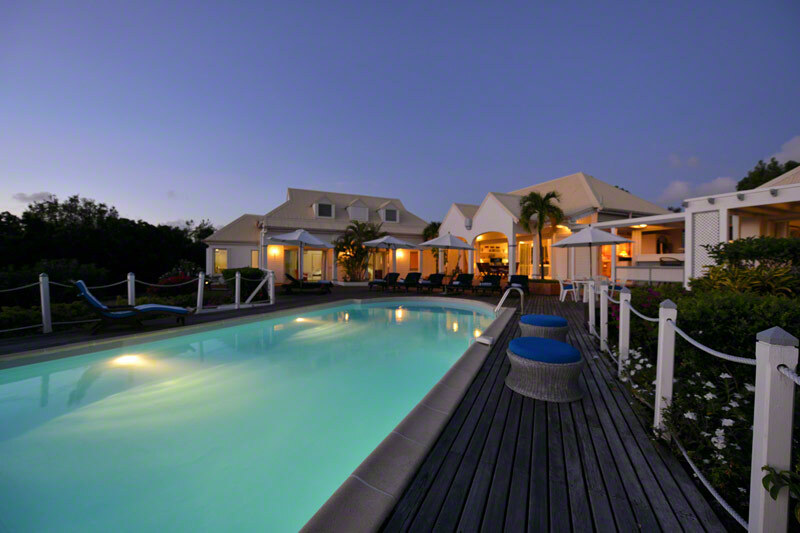 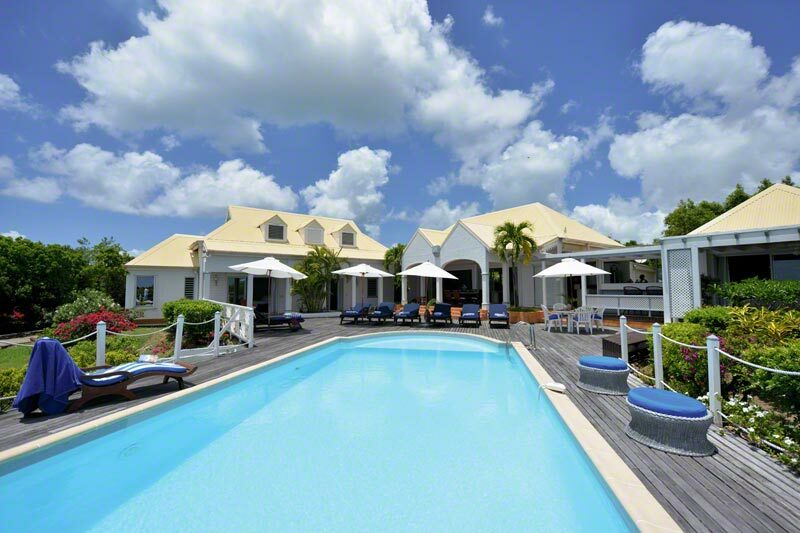 Les Quatre Saisons can be rented as a 2 or 4 (3+1) bedroom St. Martin vacation villa rental. Contemporary Furniture, TV, DVD, Stereo Tape/CD and Ceiling Fan. 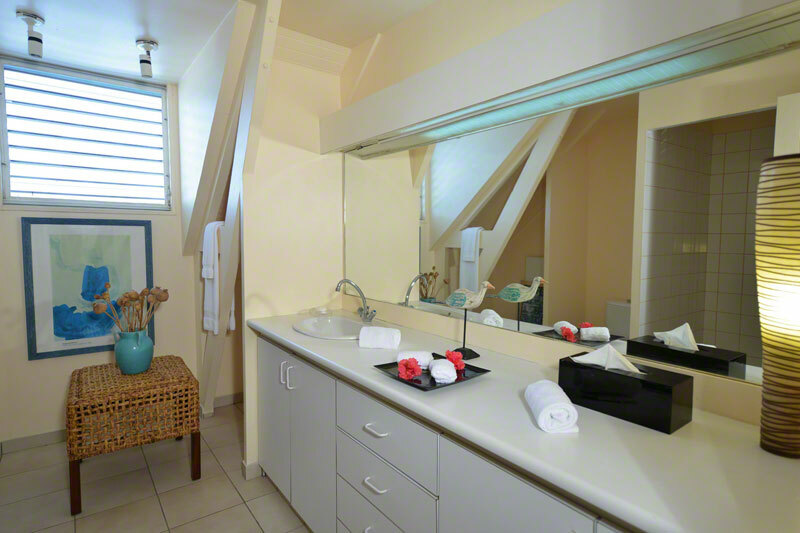 Private Bathrooms with showers. 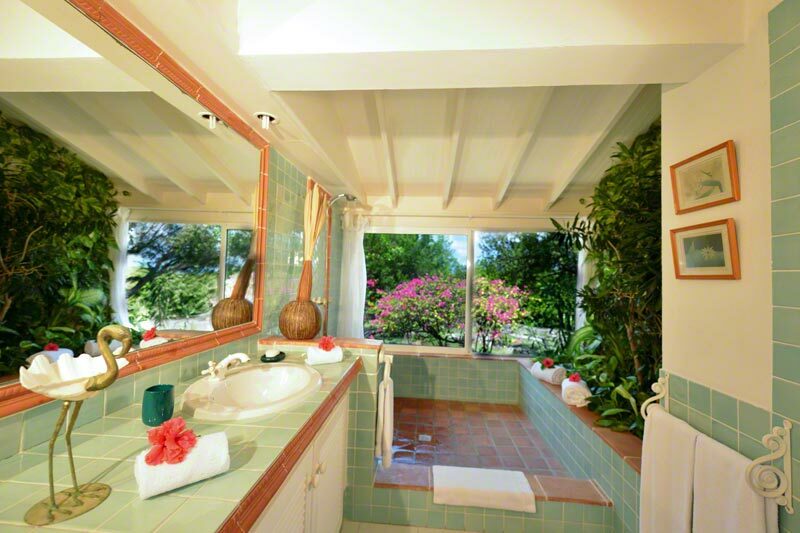 One of the bathroom has a tub.